Ian Holt joined Equus Industries Southern branch in late 2008. Ian came into the role with experience in logistics from many years working for Toll Logistics, this very much came in handy for the logistical side of his role. 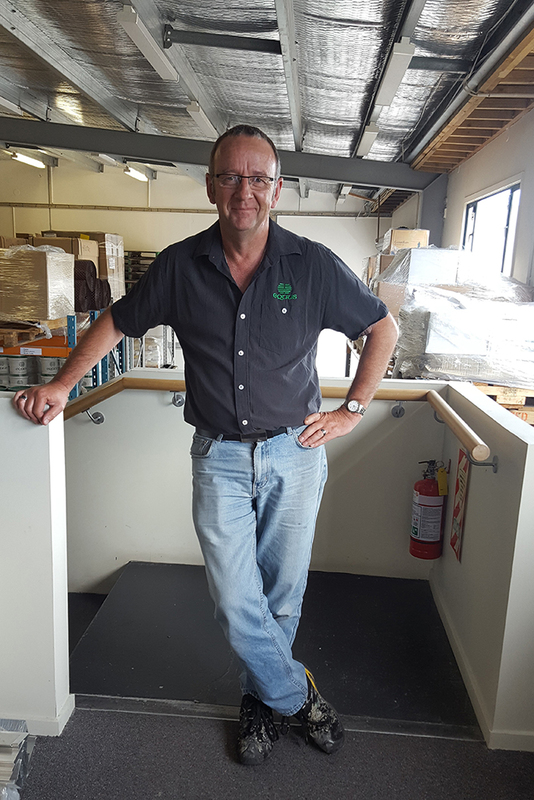 Ian’s position at the Southern branch is significantly based around completing customer orders, stock control, and liaising with the Equus head office and factory in Blenheim. Daily, he tints various products to fill customer orders, organising incoming and outgoing stock, and provides customer service to those based in Christchurch as well as around the South Island. In Ian’s spare time, he is a member of the Avondale Golf Club and is on a reasonable 20 handicap. He enjoys cooking, a night out at the movies, dinning out and aspires to travel as much as he can in the future.